Flying with, the maintenance and the selling of helicopters and the training of all necessary personnel at all classes and ratings. Training is up from students PPL to ATPL-IR- multi-engine and CRM. Heli Holland Holding B.V. : Is the owner of all assets (real estate and helicopters, tools, parts etc.) from the Heli Holland group. Heli Holland Airservice B.V. : Does all the flight assignments and coordinates the flights to be flown including certified flying school for professional pilots ranging up to ATPL instrument rating.Moreover they train military pilots of the Royal Air Force and the Dutch Royal Navy to become instructor pilots. The same is done for the KLPD in the Netherlands. Heli Holland Technics B.V. : Maintenance and overhaul of the Heli Holland fleet and also maintaining the helicopters and components of other companies, including overhaul of turbine engines and main and tail transmissions including Flight Service Curaçao and Heli Hungary Kft. 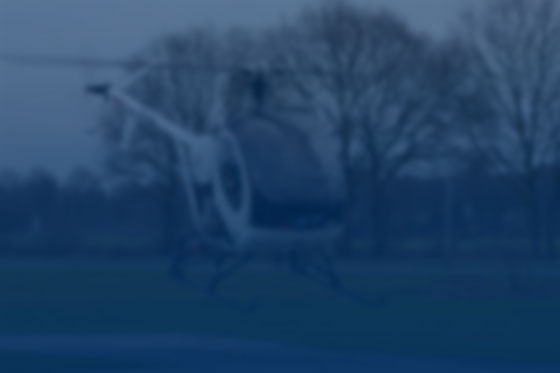 Heli Holland Trading B.V. : Sales of new and used helicopters, components, parts and tools. Flight Service Curaçao N.V. : Performs all flight assignments for the coastguard Netherlands Antilles and Aruba from HATO Willemstad Curaçao. Director/owner of Heli Holland Holding B.V., Mr. R.T.S. van der Haring, who bought the original Heli Holland company in 1980 and started off with 1 helicopter grew out to a company of 21 helicopters, including a maintenance service, a revision company for turbine motors and a accepted flight school.